El Salvador | Cool Kid Facts . El Salvador is located in central America. Guatemala is to its North West, while Honduras is to its North East. The Pacific Ocean surrounds the West to south of the country. It is one of the smallest countries in Central America and has a population of approximately 6,800,000 people. This is roughly the same amount of people who would live in the state of Massachusetts. The country’s capital is San Salvador, a city surrounded with volcanoes. Spanish is the main language in El Salvador. Let’s say some Spanish words, Adios means Goodbye, No means No and Nino means Child. A common phrase heard in El Salvador is Buena Onda which translates into ‘a good wave’. It is used when someone wants to refer to good vibes from a person, place or a situation. El Salvador lies along a very active plate boundary known as the Ring of Fire, which experiences regular earthquakes and volcanoes. In fact, El Salvador is home to 26 active volcanoes. El Salvador’s most recent volcano was in January 2001, with a force of 7.6 magnitude which killed almost 1000 people. The most recent volcanic eruption was in 2013, called the San Niguel Volcano. 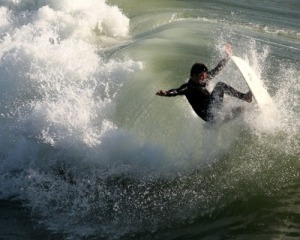 Due to the location of El Salvador, the Pacific Ocean attracts surfers from all over the world. El Salvador beaches are the main tourist attraction for tourism. Some of the world’s best waves can be experienced in El Salvador. 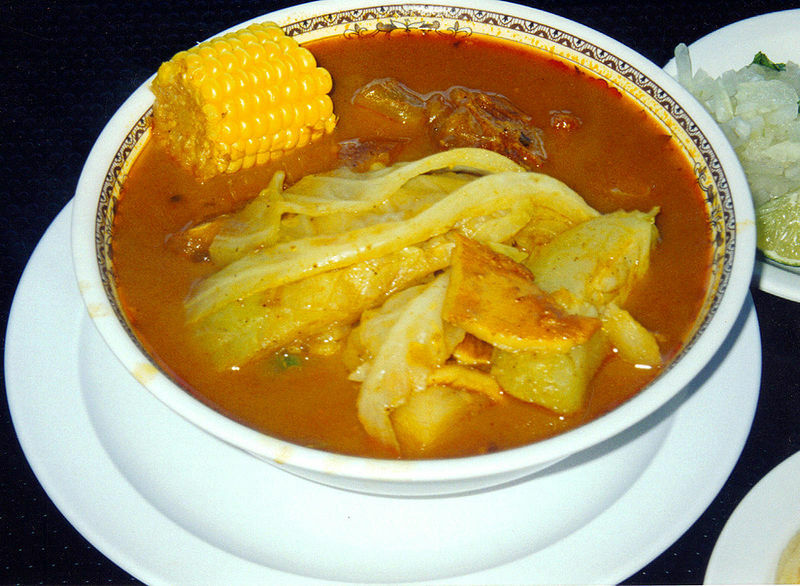 The national dish of El Salvador is Pupusa which are handmade corn tortillas stuffed with cheese or refined beans. Another traditional El Salvador dish is Yuca Frita which are deep fried cassava root served with curtido, a pickled cabbage, carrot and onion topping. Finally, a dish called Pan con Pollo is a chicken sandwich that is marinated and then roasted with Pipil spices. It is served with salads such as tomato, watercress, cucumber, onion and lettuce served with mayonnaise and mustard. 80% of the population is Christian, with the main religion being Roman Catholic. El Salvador can suffer from severe drought or severe rain. In 2001 a drought hit El Salvador causing 80% of the crops to die. And in 2005, heavy rains lead to dangerous flooding and landslides, causing over 50 deaths. 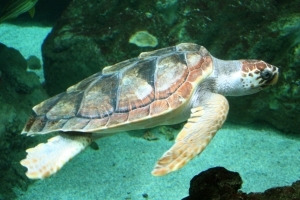 Four types of sea turtle can be found on El Salvador’s coastline – the leatherback turtle, the hawksbill, the Green Sea turtle and the Olive Ridley. 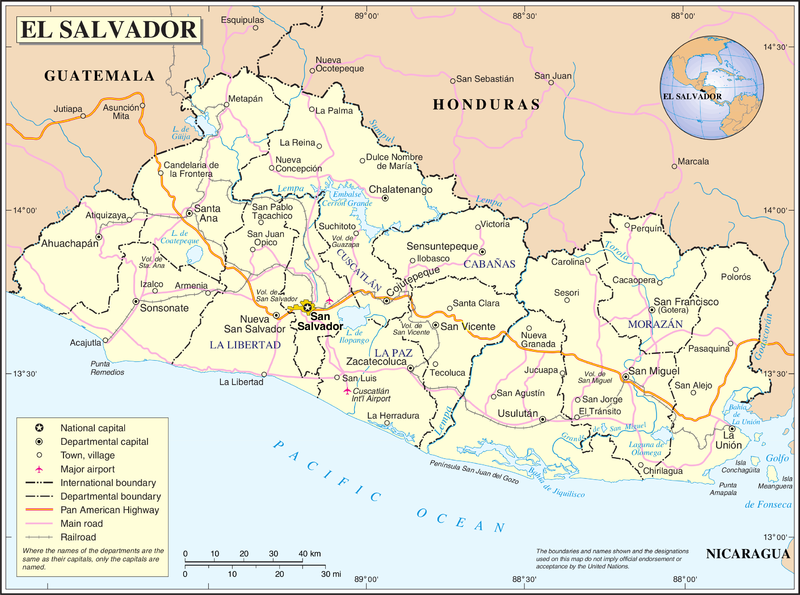 What country is located to the North West of El Salvador? Which USA states population is roughly the same size as El Salvador? What is the main language spoken in El Salvador? What is a commonly used phrase in El Salvador meaning Good Vibes? What is the name of the plate boundary which El Salvador lies on? How many active volcanoes are in El Salvador? What is the main tourist attraction in El Salvador? 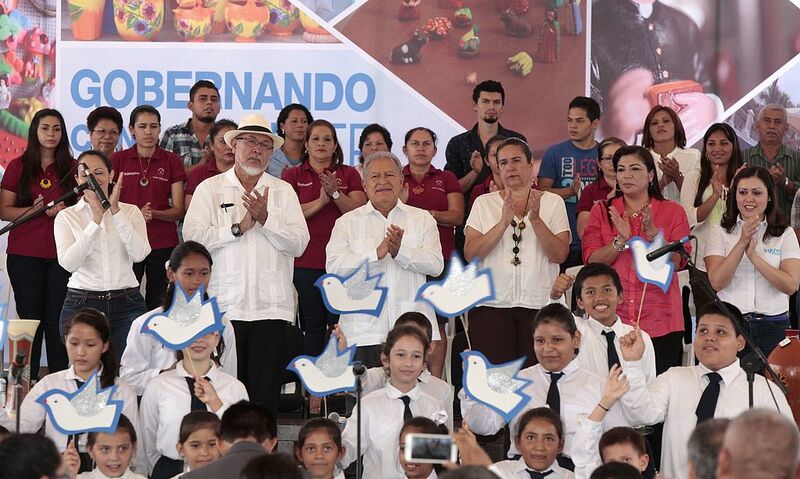 What is the main religion in El Salvador? Name the 4 types of sea turtles found in El Salvador? The leatherback turtle, the hawksbill, the Green Sea turtle and the Olive Ridley.